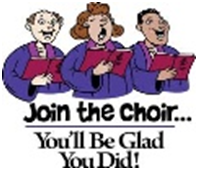 Welcome to Grace Lutheran's eNewsletter! 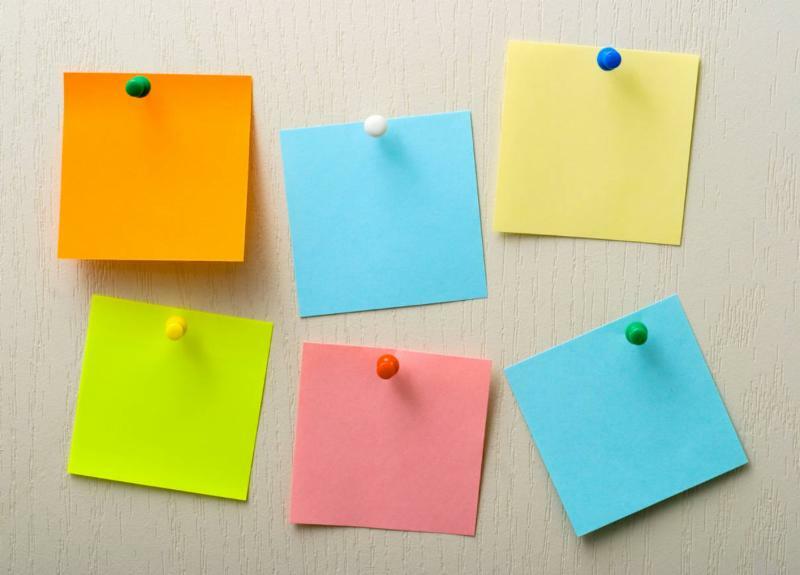 Click on the links at the right to view or print the calendar and volunteer schedule , plus you can go directly to our website, Facebook and sites in the ELCA family. If you have anything you would like put in the newsletter, send an email to me at dreamstar_00@msn.com. If you follow the stock market recently you know things can be quite volatile. Sometimes things are up and sometimes things are down. I've recently been thinking about how our lives are about trying to increase our gains and minimize our losses. We try to gain friends, money, possessions. As we gain things they make us feel more secure. As we lose things we feel threatened, weaker or more vulnerable. When we are in this vulnerable state we worry and work harder to try to gain what we lost. The above verses remind me of something important. You can lose a lot of things in life. But one of the things you can't lose is who you are. And who you are is a child of God. Often our lives are so focused on earning things that we begin to define ourselves based on what we produce. But at our essence, the most important part of ourselves, the part that lasts for all eternity, has already been won by Christ. “ For by grace are you saved through faith; and that not of yourselves: it is the gift of God.” -Ephesians 2:8. It is good for us to work and make an impact on our families and the world. But let us always move forward knowing that who we are at our core is not made by what we do, but by what we have been given in Jesus Christ. Midweek Series continues Wednesday April 3rd and April 10th at 7:00pm as we "Explore God". This will explore basic questions like "Does Life Have a Purpose?" and "Why Does God Allow Pain and Suffering". Conversations around these questions will help us reinforce our faith and be a better witness to others. Join us April 21st at 8 and 9:30 for our Easter Celebration. And don't forget to come for breakfast, starting at 7 until 9:30 plus a continental breakfast at 10:30. Minimalism is a counter-cultural lifestyle that is gaining momentum, especially here in the U.S. Those who live as minimalists focus on what matters most to them in life and intentionally remove everything else. Think about what’s most important in your life. If you had to distill your life down to what matters most, what would remain? No matter the socioeconomic level, ethnic background, gender identity, sexuality, or geography, humans tend to identify the same aspects of life that matter most. Relationships with loved ones. Personal health. Having something that gets you out of bed in the morning. Giving back to the community. And if that human is a person of the Christian faith, the Triune God typically makes the list. Yet, there are aspects of life we often put ahead of what’s most important. Accumulating material possessions. Keeping up with the Joneses. Climbing the corporate ladder. Chasing after accolades and fame. Squandering an inordinate amount of time on the internet and binge-watching TV. We innately know what matters most in life, and we know how our time and talents and resources should be used. But how we live our lives doesn’t always match up with what we know. In Matthew’s verses above, Jesus is freeing us from having to strive for what society wants. Jesus is freeing us from working hard to be what we are told we have to be -- we can let go from society’s expectations of us, and trust that God will give us what we need. Jesus is reminding us: “I got this. Seek me first, and the rest will fall into place.” It’s so simple, yet much of the time we forget. So what does this mean for our lives? What would it look like to be more intentional about how we spend our time, our money, our energy? What would life look like if we experienced the freedom Jesus offers us from societal expectations? How would we live differently if we trusted God’s promise to provide what we need for the type of life Jesus is calling us to live? What would a simpler life look like? Congratulations! You are now thinking like a Christian minimalist! Click to print and help spread the word! The WELCA women will hold the 3rd annual Craft/Vendor/Bake Sale Saturday, April 6 th 2019 from 9:00am-3:00pm at the church. No entry fee is charged to come and browse - only what you purchase from a vendor. A lunch can be purchased for a nominal fee. You can sit and relax for a few minutes and then continue to shop around. There will be a raffle for which tickets will be sold. Come and enjoy a few hours here at Grace. Help spread the word: click the image at left to enlarge or print and post at your workplace if you are allowed. 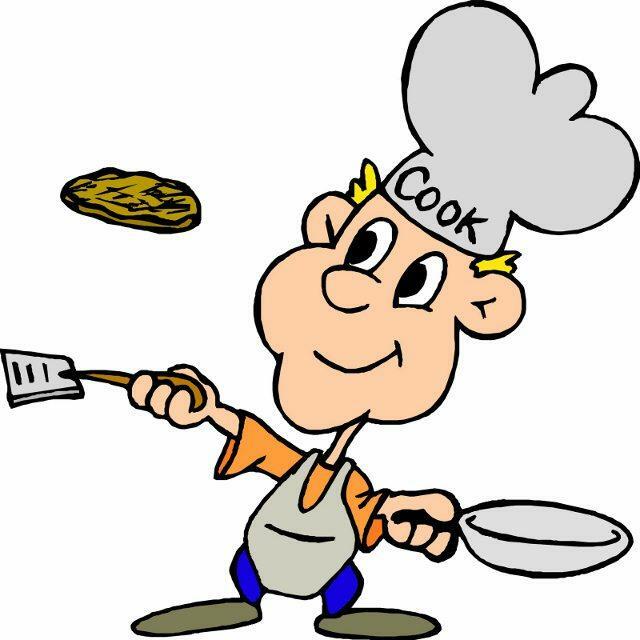 We are asking for donations of pies, cookies, breads, brownies, fudge, candy and cupcakes for our bake sale. Proceeds from the bake sale will benefit the family of McHenry County Deputy Jacob Keltner, killed in the line of duty in March. You may drop off your donation at the church either Friday from 6-8pm or Saturday. Please mark for Bake Sale. Also mark your dish or plate with a permanent marker so picking up or returning is easy. Do not use paper address labels - they come off and clog the dishwasher. If you have any questions, please ask Ann Katzenberg or Sandy Messick. For several years the Grace Lutheran Daycare has sponsored a 'Stuff the Bus' food drive for local food pantries. Shopping bags are provided in the Narthex or bring your own filled with paper products and non-perishable food. Please drop your items off in Luther Hall by April 14th. On Palm Sunday, April 14th , we'll load up the vans and deliver the goods. If you can help with delivery after the 2nd service that day, please let Pastor Andy know or call the church office at 815-678-3082. 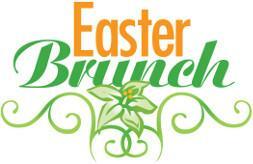 Please make plans to join us for worship Easter Sunday, April 21 st and our 24 th annual Easter breakfast buffet . Serving from 7:00am until just before 2nd service at 9:30. Can't get there early? After 2nd service we'll have a continental breakfast for you. Bring your family and friends . All proceeds from the free-will offering benefit the local food pantries and PADS homeless ministry. Thanks to Thrivent Financial for their support of this activity so more money can be donated to these great causes. We also will need LOTS of help to prepare, cook, serve and clean up, as well as provide fresh fruit and sweets. Many hands make light work - even an hour of your time will be a big help! Sign up sheets are in the Narthex. Live Generously! Please join us for our next Outreach Café on Sunday, April 28th from 8:30-9:30. All funds raised will be donated to PADS, Habitat for Humanity, Richmond Food Pantry and our Haiti Mission. Thanks to Thrivent Financial for their support to purchase food and supplies. To help out or donate food, see Tina Peterson. We'd like to thank the congregation for your support of the Outreach Cafe. We raised $4286.75 in 2018 which was disbursed directly to our ministries! Also, a huge note of thanks to our team for their dedication and good natured service, and for their donations of food. We also want to acknowledge Thrivent for providing funding to help purchase groceries. Continue to Live Generously! A project for everyone! Grace wants you to share your experiences this summer by bringing a friend with you on your adventures. You don’t have room for a friend? No worries, the friend we have in mind is already in your life and barely takes up space. Stay tuned for more details on how you can participate in this summer project. The big reveal date is May 5th! We look forward to sharing more details with you soon! 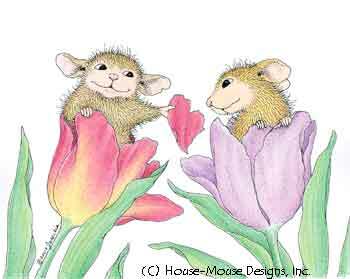 Happy Easter to all of my friends and family! Easter is on Sunday, April 21, 2019. 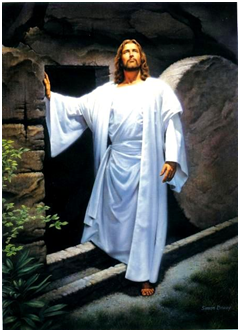 He has risen…He has risen indeed. On Easter Sunday , there will be an Easter Breakfast . Hop on in as they start serving at 7:00 am to 9:30 am . The breakfast is delicious with a variety of tasty dishes and desserts. 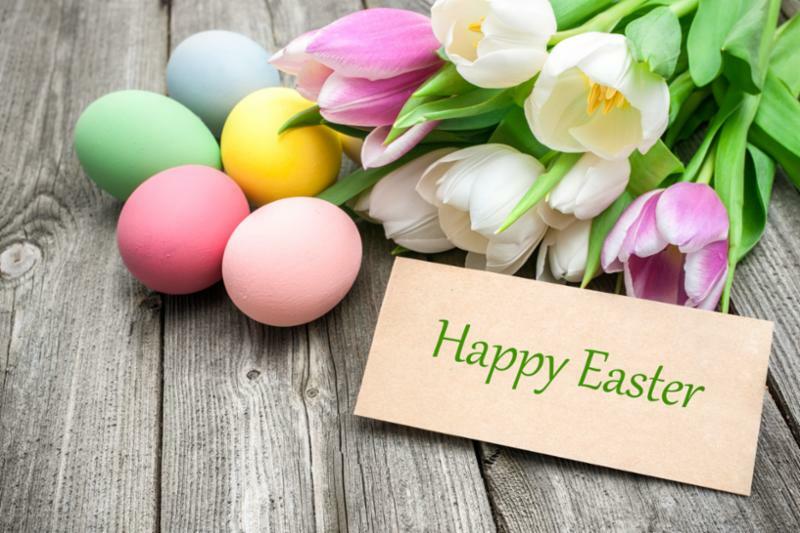 If you would like to assist with the Easter Breakfast, please contact Chris Bjorklund at 815-529-0789 or there is a sign-up sheet in the Narthex with a list of duties. You can bet I will be there to pick up all of the crumbs. 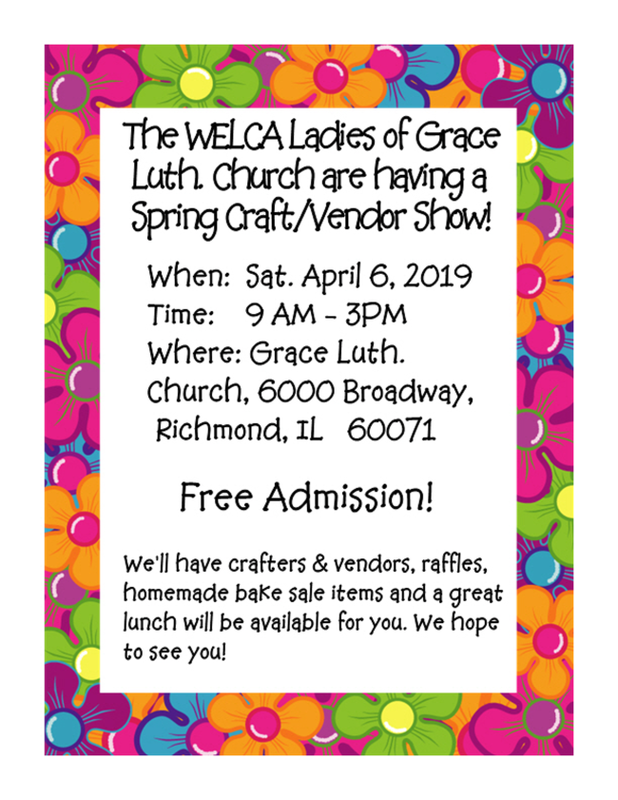 The WELCA Craft/Vendor Show and Bake Sale is almost here: Saturday, April 6, 2019 from 9:00 a.m. to 3:00 p.m. I heard with my big ears that there will be about 40 crafters. Besides having a craft fair, there will be an opportunity for you to have lunch and also there is a bake sale taking place. 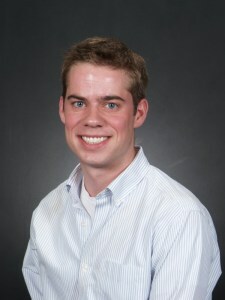 (I heard that the proceeds from the bake sale will be going to the Jacob Keltner family.) Yummmm… there will be so many good things to nibble on such as BBQ sandwiches, hot dogs, and chips. My belly will be soooo full! Stuff the Bus is going on at Grace Lutheran. 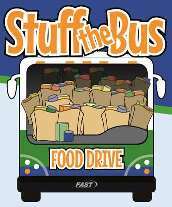 What is Stuff the Bus you may ask? It is where you bring in a bag of nonperishable foods by Palm Sunday. There are paper bags available at church. Then the food is distributed to the local food pantries. The food pantries really appreciated all of donations of the food and paper products. Hummm… Just thinking about all of that food I cannot get into because it is going to a good cause. See you next month and keep on thinking Spring . We finalized plans for our Craft/Vendor-Bake Sale to be held this Saturday, April 6th from 9:00am – 3:00pm at the church. A free raffle ticket will be given to each guest attending. There is no charge for attending. Lunch may be purchased ala carte for a small charge. There will be no combo prices or free food offered. A generous donation was made to WELCA and agreed by all to purchase additional tables needed. We are still accepting baked goods for our bake sale. Cookies, pies, fudge, brownies, cupcakes etc. are all welcome. Baked good donations may be brought to the church on Friday evening between 6-8pm and on Saturday morning from 8-9am. Proceeds from the bake sale will be given to the family of fallen officer - JACOB KELTNER. Advertising placed in local newspapers and advertising signs placed in strategic road areas. All arrangements have been finalized. All we need now is a sunny-spring day. Several issues were brought up and tabled for a future meeting. Our next WELCA meeting will be held at the church from 1:00pm on Monday, April 8th. Our hostesses will be Margaret Smith and Carol Jean (cj) Steadman. They will be serving coffee and dessert. You may bring your own soup, sandwich, salad or fruit to enjoy after our meeting adjourns and comradery begins. You may be happy to know that approximately 21 ladies came to our March meeting. Nice to have you on board. Please continue to come and share your ideas and thoughts. - for the large donations received enabling the church to purchase new flooring for the Narthex, hallways, and the carpet in the sanctuary, and repainting the walls. What: We will use Max Lucado’s Life Lessons Series to study Romans. We will read about how the earliest Christians were lead by Paul to learn to make better choices. We will be reminded of the importance of a relationship with God to help us make better choices in our own lives. Cost: $7 for the book. 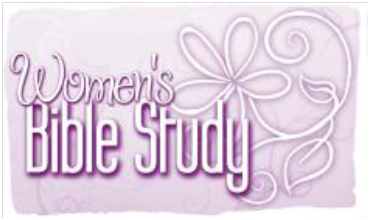 Please contact the church office or Thorey Ellis at (815)276-2456 to sign up so we have enough materials. DivorceCare is a friendly, caring group of people who will walk alongside you through one of life’s most difficult experiences. Don’t go through separation or divorce alone. You are welcome to join at any time. Call to sign up or click here to sign up online. Electronic Giving is Easy Download and print the form here. Fill it out and return with a voided check to the church office. Forms are also available in the Narthex at church. Please note that if you wish to donate to the building fund or other specific causes you will need to write a check or use cash as before. Sunday School at 9:30 for children age 4 through 5th grade. The children start in the sanctuary with their families and after the children's sermon, they go to their classes and return in time for communion. Call the church office for more information. 815-678-3082. P.A.D.S. Homeless ministry at St. Joseph's Catholic Church. First Thursday of every month from October thru April. Every week from October through April, St. Joe's hosts from 25-50 homeless individuals with a hot meal, sleeping arrangements, breakfast and a sack lunch. McHenry County PADS provides transportation. Different churches in the area sponsor each week with meals, set up, clean up and laundry services. Contact Curt Bjorklund at chbjorklund@hotmail.com or call 815-529-7746. ALPHA is our confirmation class open to 6th, 7th and 8th graders and is led by Pastor Andy. We meet Wednesday nights beginning with a meal at 5:30 and then enjoy a time of learning and fellowship. Register your children in the church office or contact Pastor Andy.